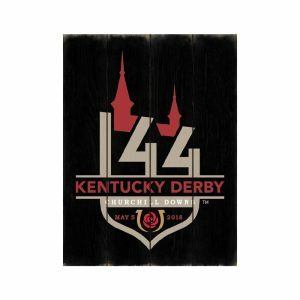 Kentucky Derby 144 Pub Sign. 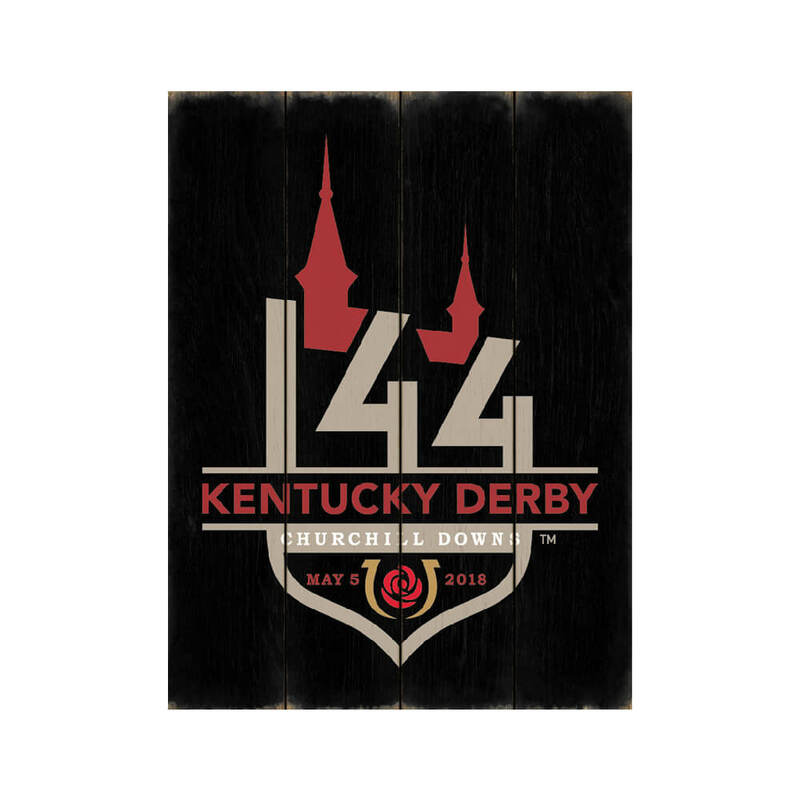 Dress up your Derby party with this large wooden pub style sign, complete with the official Kentucky Derby 144 logo. Start your own collection and have your guests sign the front or back with a Sharpie every year! Ready to hang.